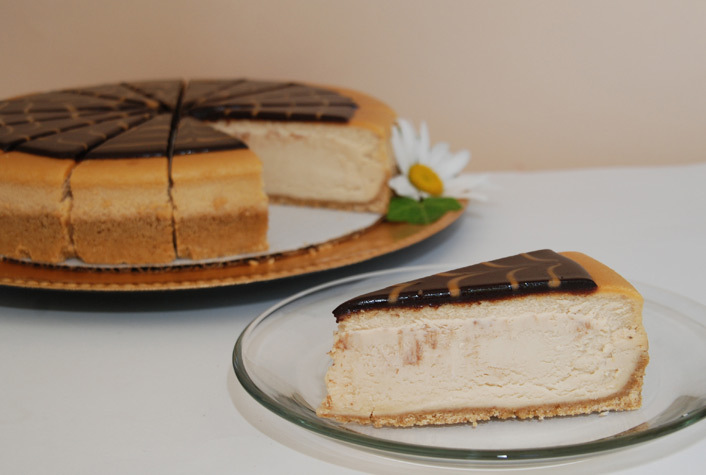 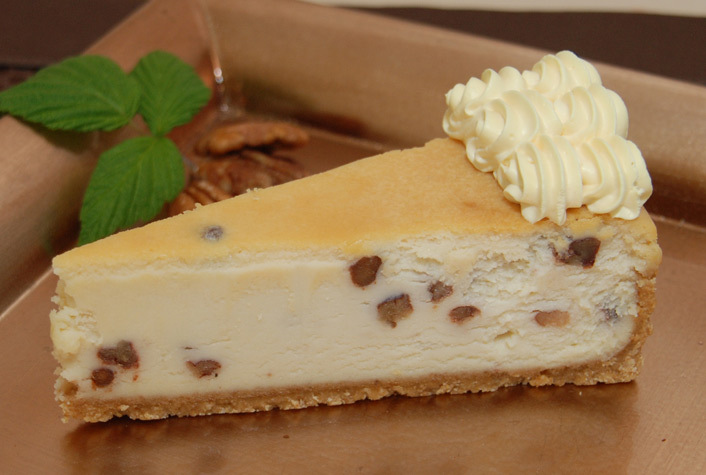 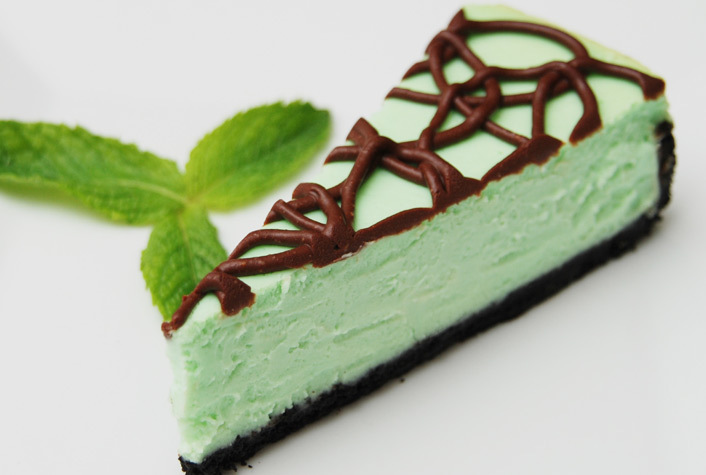 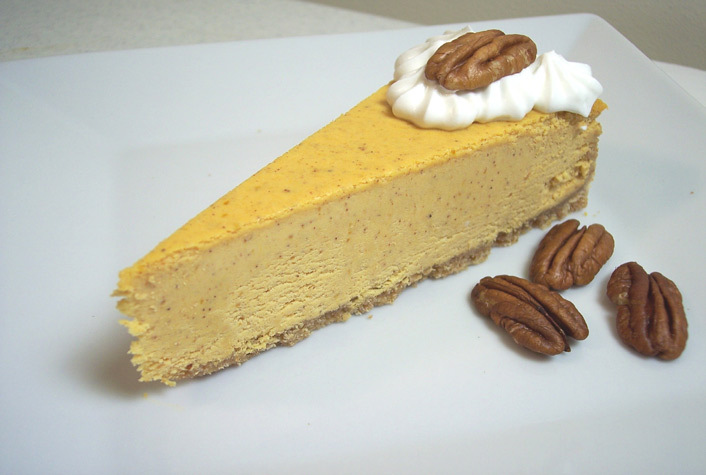 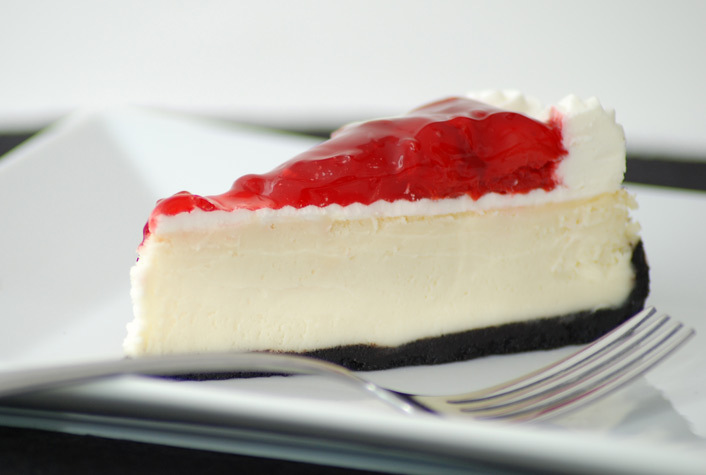 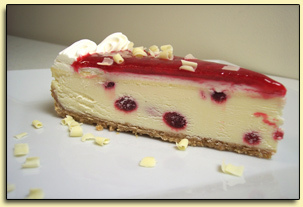 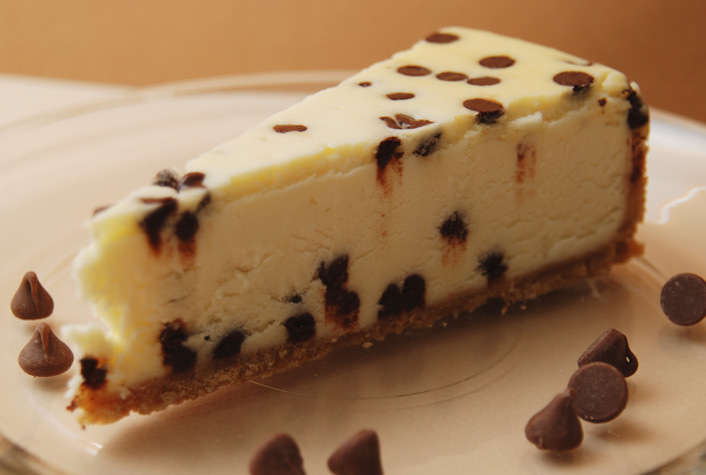 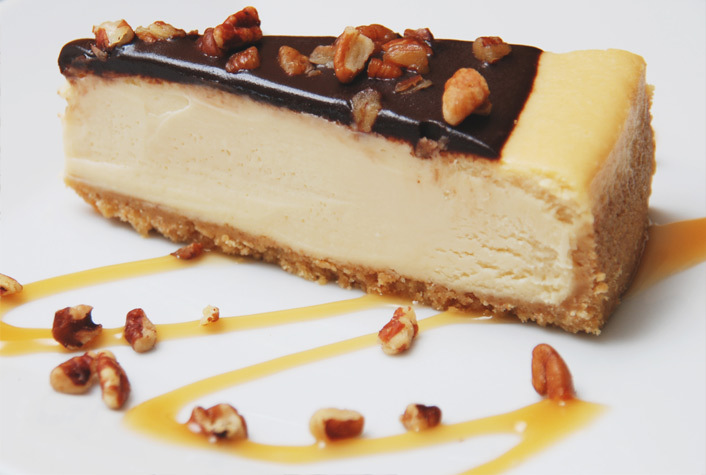 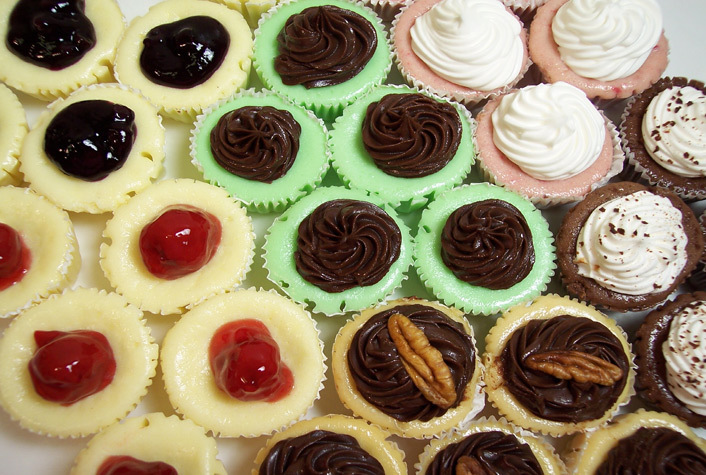 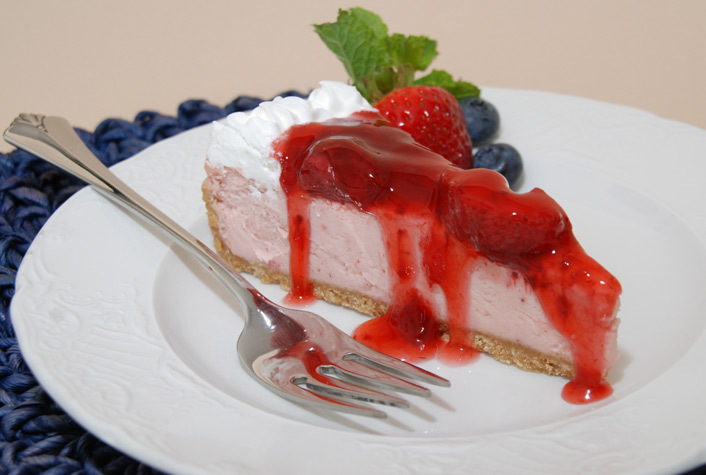 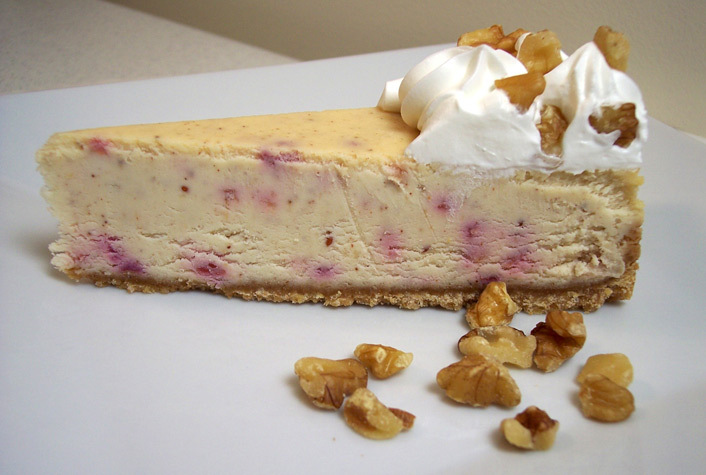 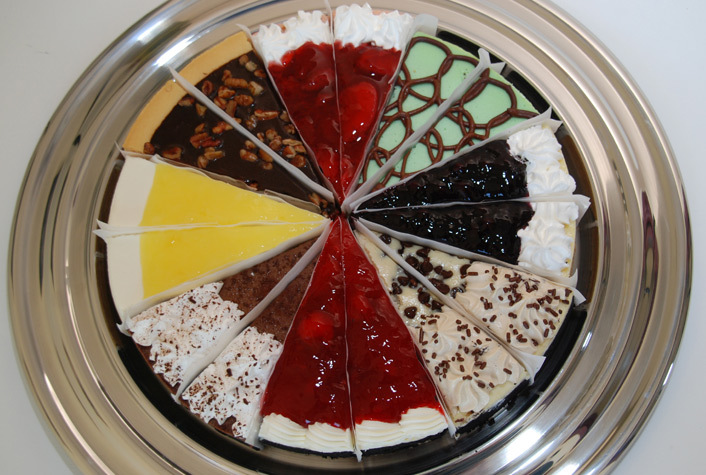 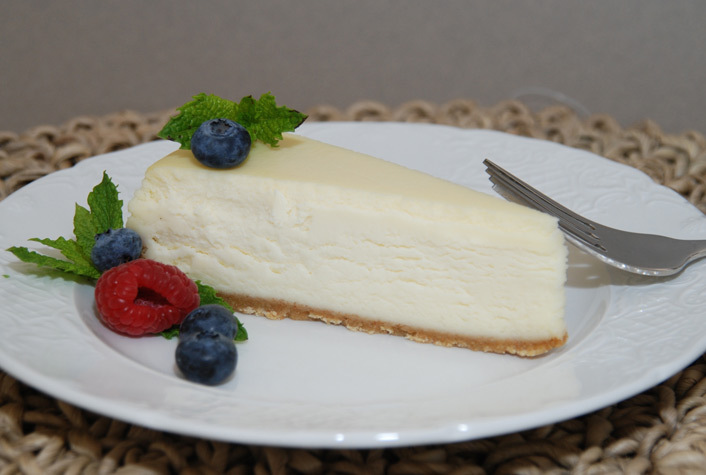 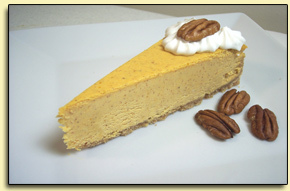 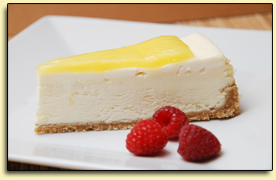 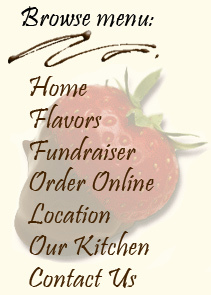 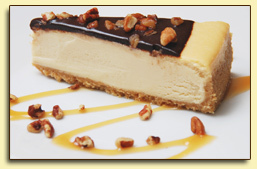 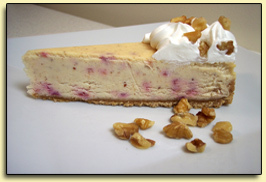 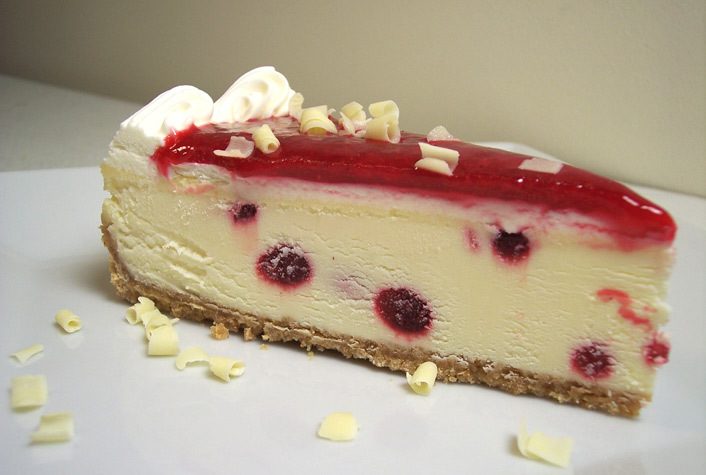 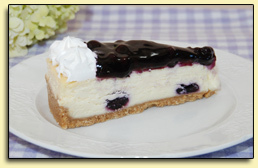 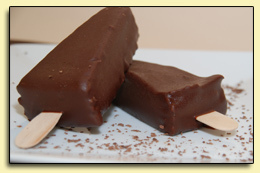 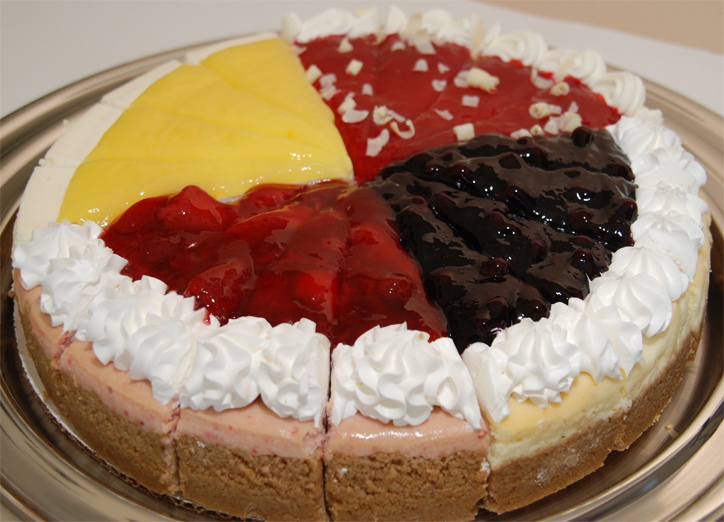 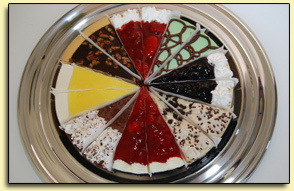 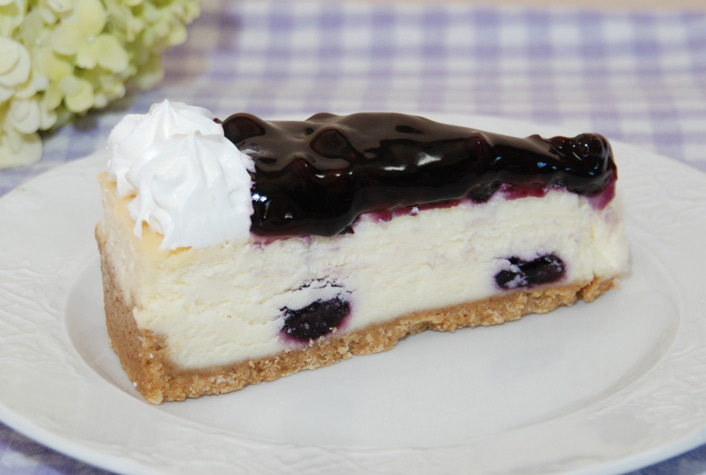 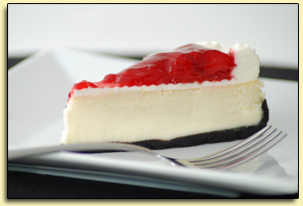 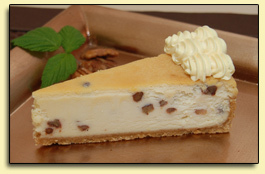 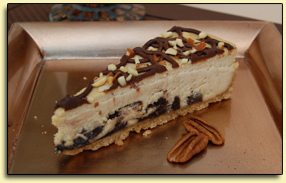 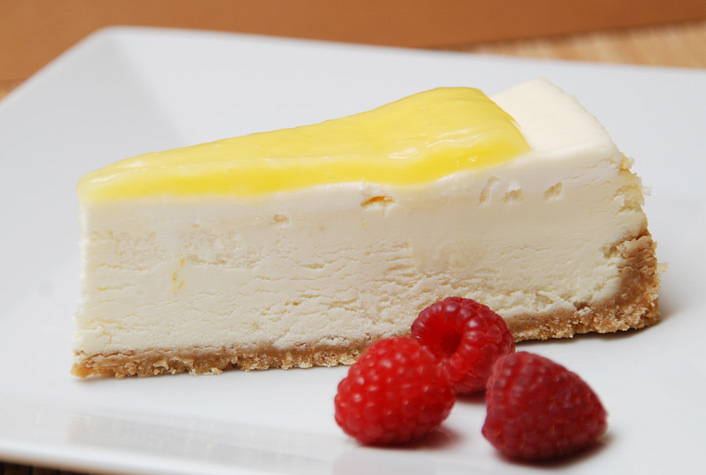 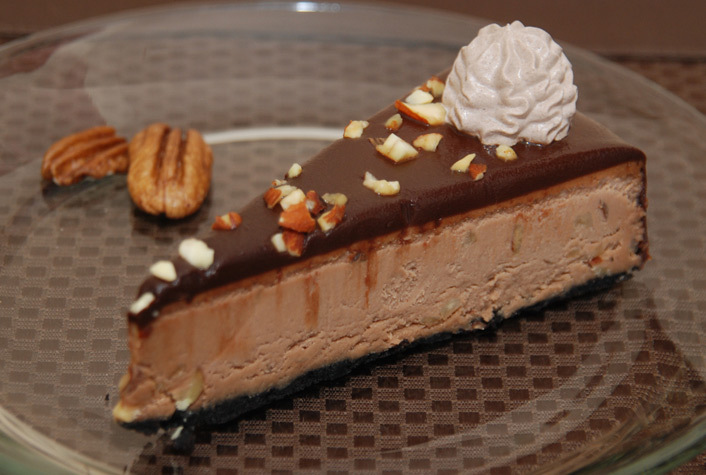 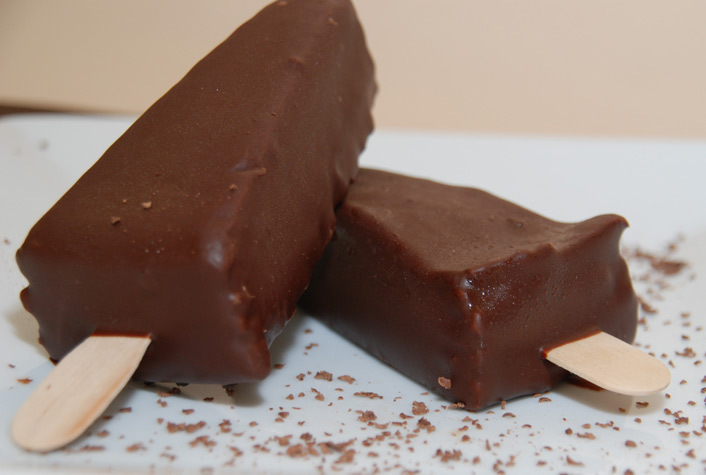 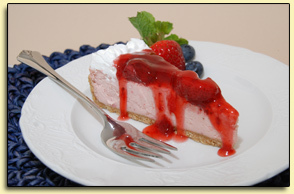 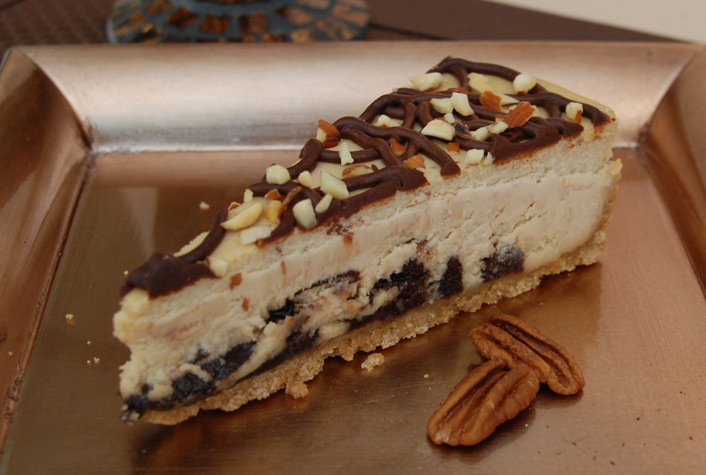 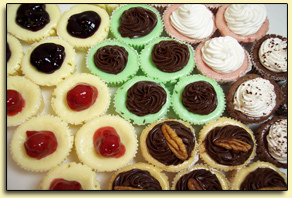 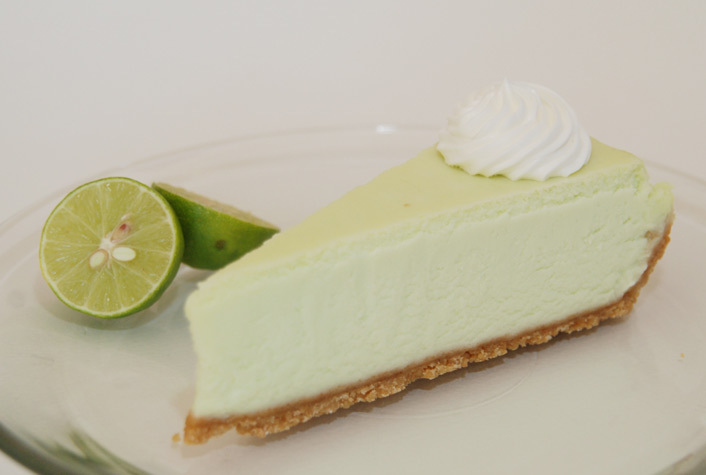 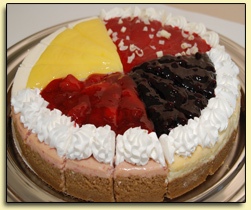 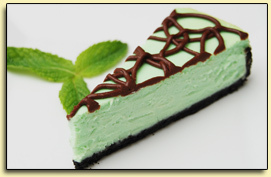 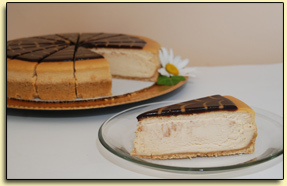 Classic Cheesecakes are made of all natural ingredients. 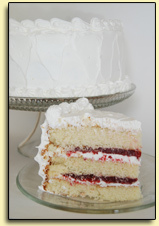 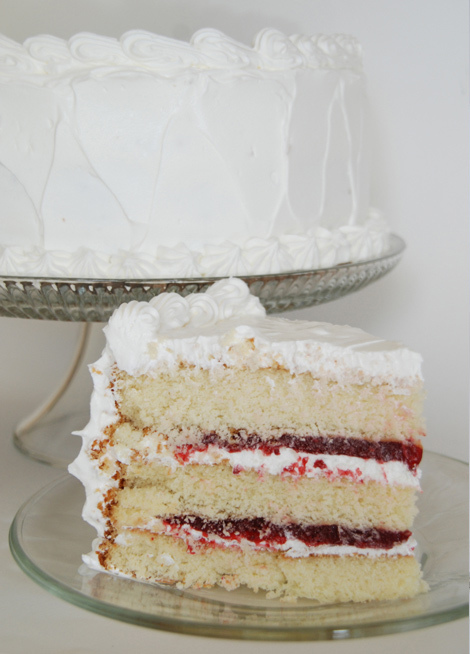 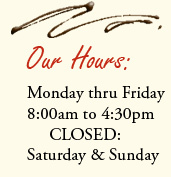 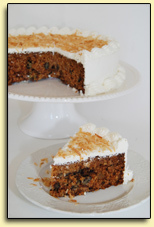 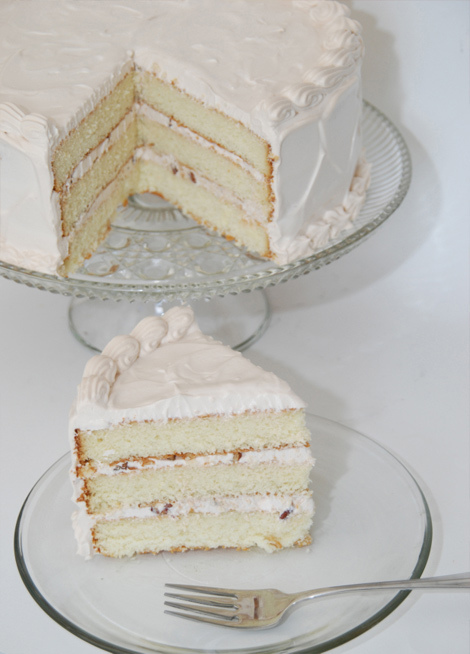 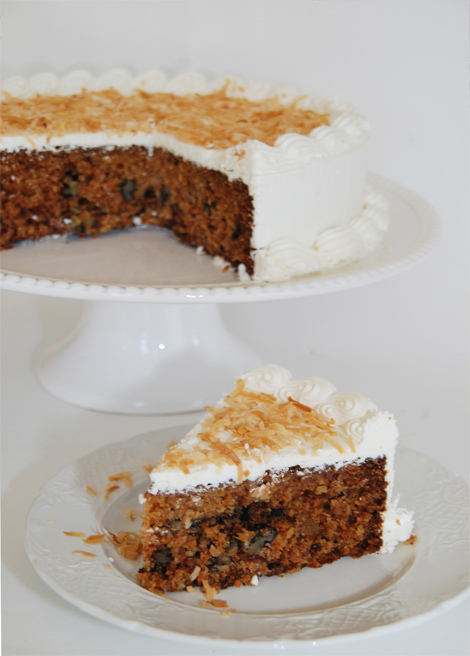 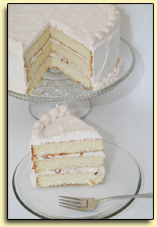 Only Real dairy products, fresh eggs, and pure flavorings are used.All cakes are handmade and must meet our strict standards for quality. 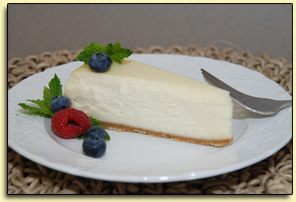 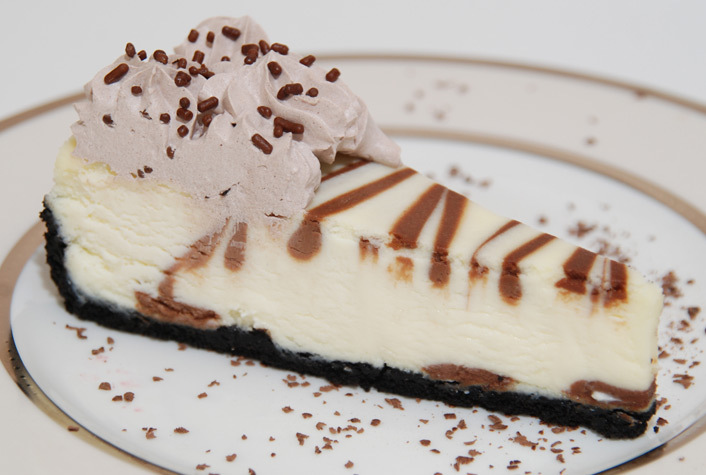 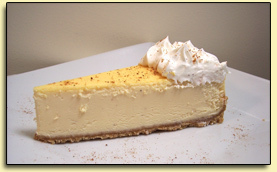 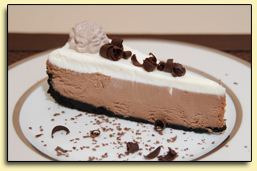 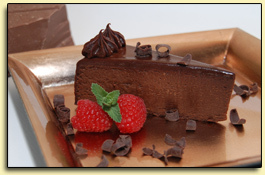 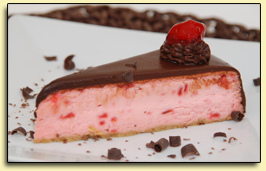 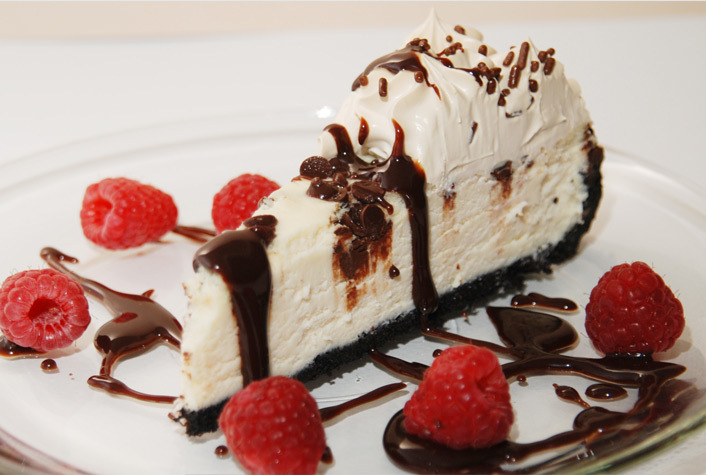 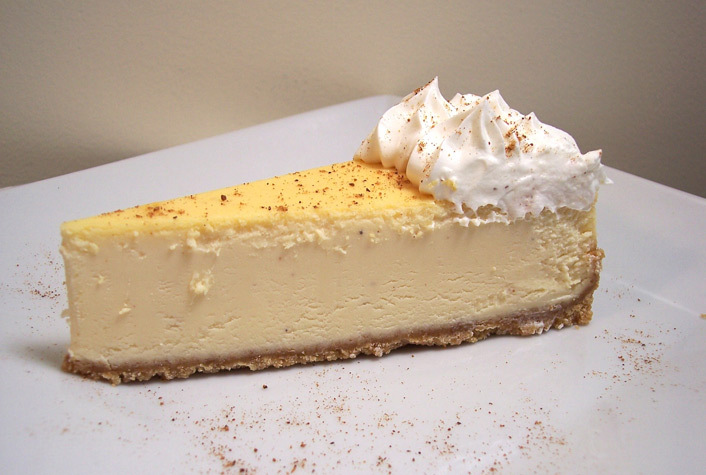 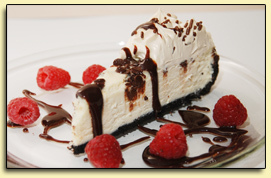 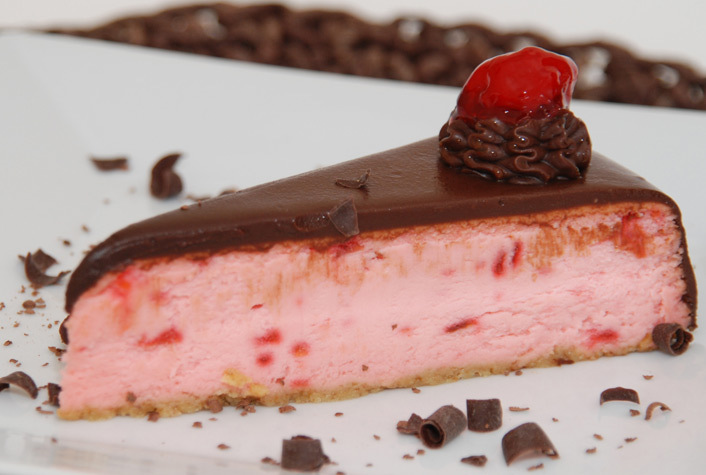 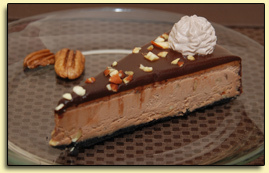 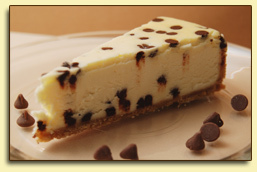 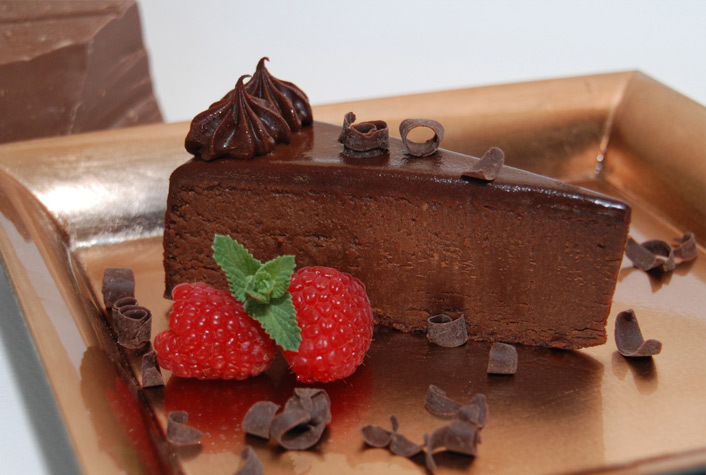 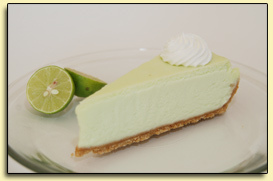 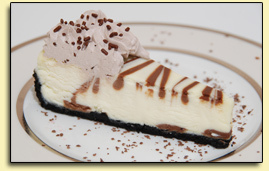 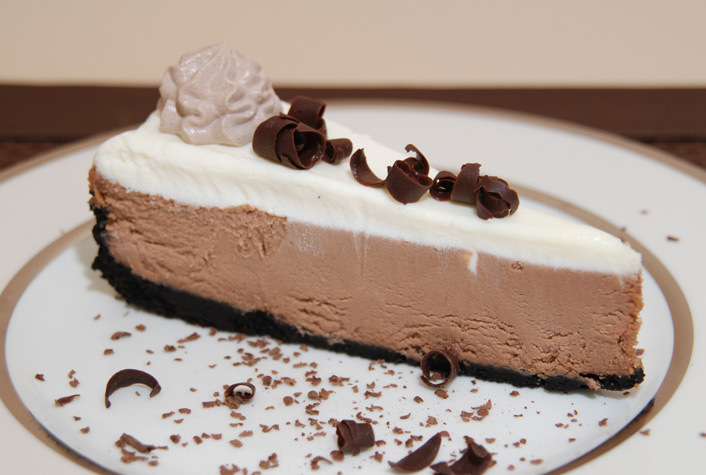 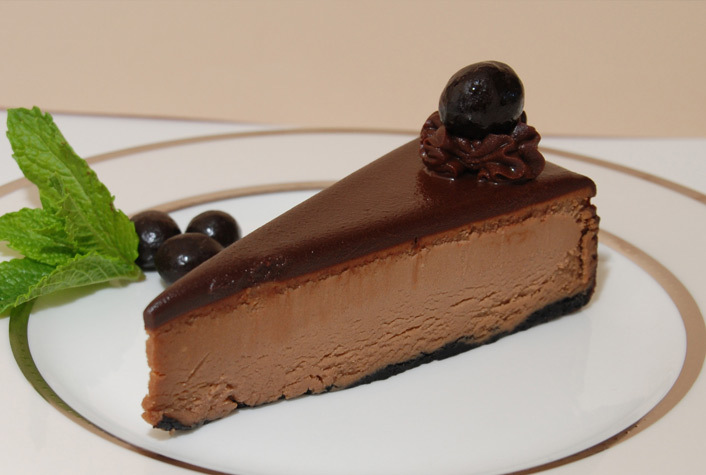 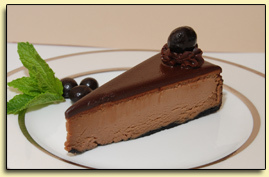 The result is a cheesecake of incomparable taste, texture, and appearance that you'll be proud to serve.